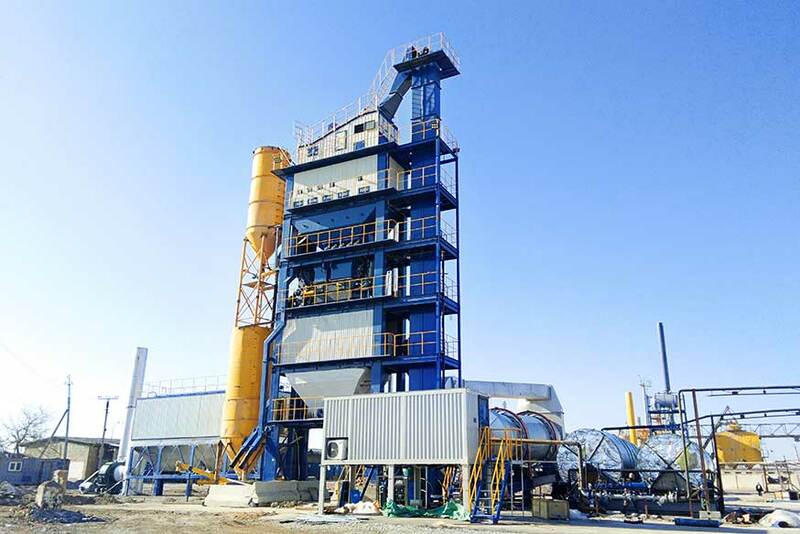 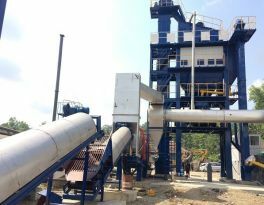 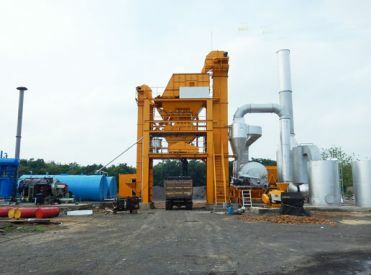 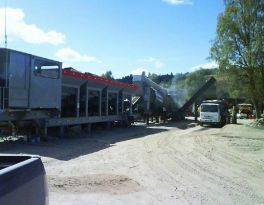 This is an LB3000 asphalt plant, located in Uzbekistan, with a productivity of 240t/h. 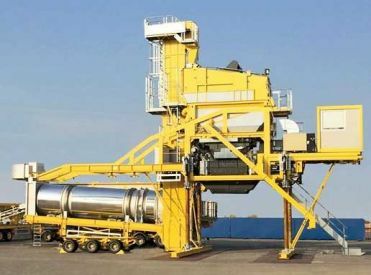 It is the largest asphalt plant that Liaoyuan Machinery has ever imported. 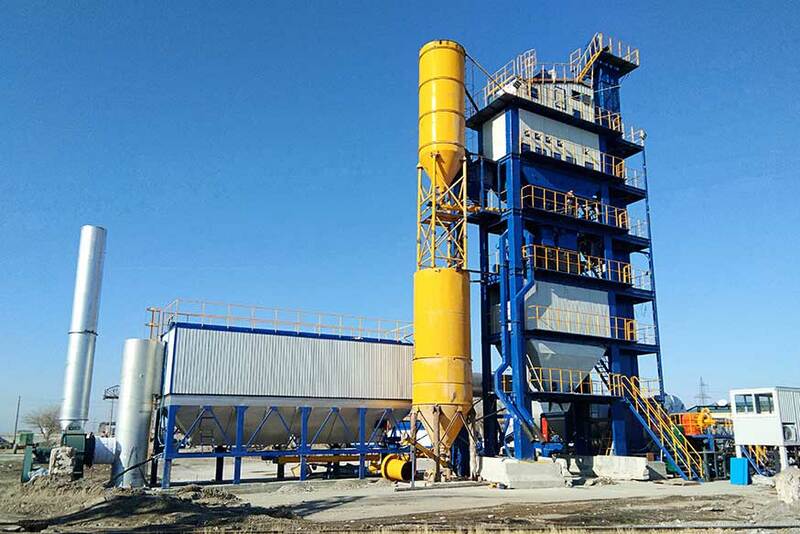 Liaoyuan Machinery expands its the quantity of asphalt plant in international market, but also improves the quality and productivity. 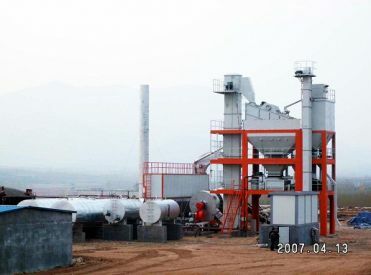 Nowadays, Liaoyuan Machinery has become one of the world top asphalt manufactures that can manufacture and supply large capacity asphalt plant in the world. 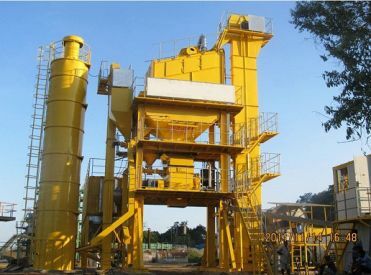 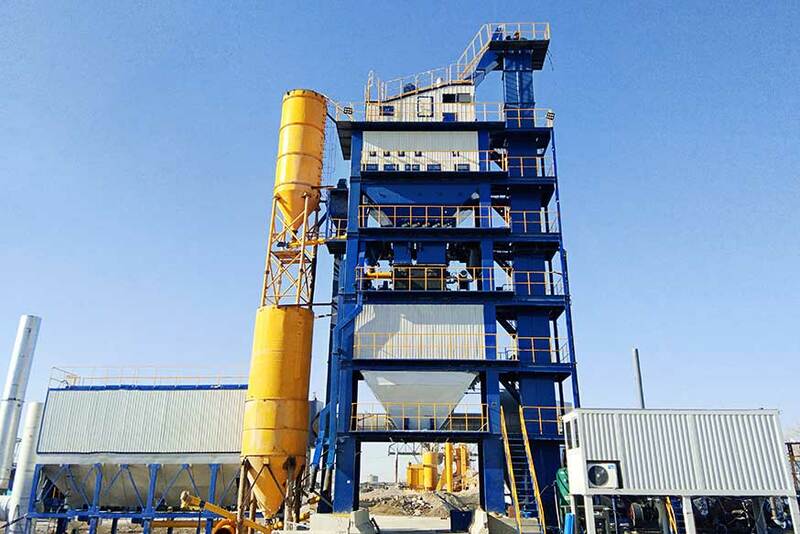 This LB3000 asphalt plant is batch mix plant which enjoys the advantages of large productivity (240t/h under standard working condition, precise aggregate screening, accurate weighing and easy operation. 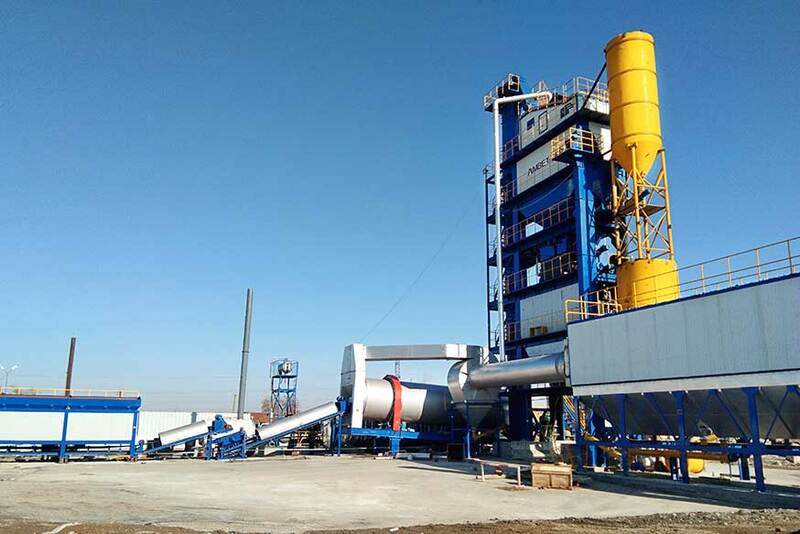 Large productivity and high quality finished asphalt mixture make it an ideal equipment for highway construction and large pavement projects, and these are two main reasons why client choose it. 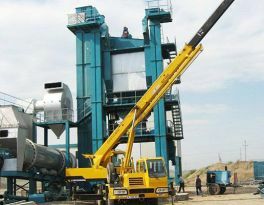 Uzbekistan is very cold in winter and summer. 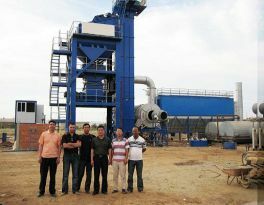 To reduce heat loss and save energy, Liaoyuan’s engineers take many measures. 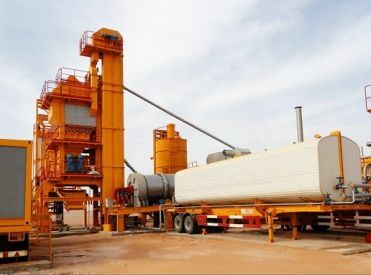 For example, adding an extra heat insulation cover on bitumen tanks and pipes, increasing the thickness of insulation layer on mixing tower, hot storage silo and control cabin.